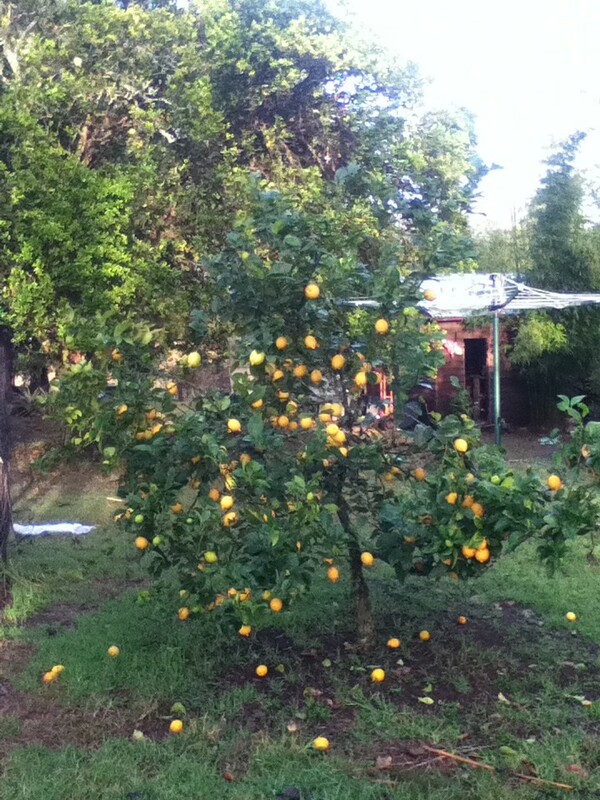 Our little lemon tree – still stacked with lemons after all that processing! It was a strange year for citrus – our oranges were non-existent, our mandarins were so sour as to be inedible by anyone except the birds – but the lemon and lime trees overproduced. We’ve been in drought for the past 18 months (we’ve just received drought breaking rain with the virgo new moon – yippee!) so no doubt that has affected them. Photo from beadrecipes – click to visit. Scatter a spoonful of salt into a sterilised 1 litre jar. Tip lemons into a large plastic container with remaining salt and mix well. Pack salty fruit into the jar, skin side out, inserting pieces of bay leaf, cinnamon and clove as you go. Press down hard on the fruit to release as much juice as possible, pour extra juice over the top to cover the lemons and top with the left over salt. Cap tightly and leave for a month. 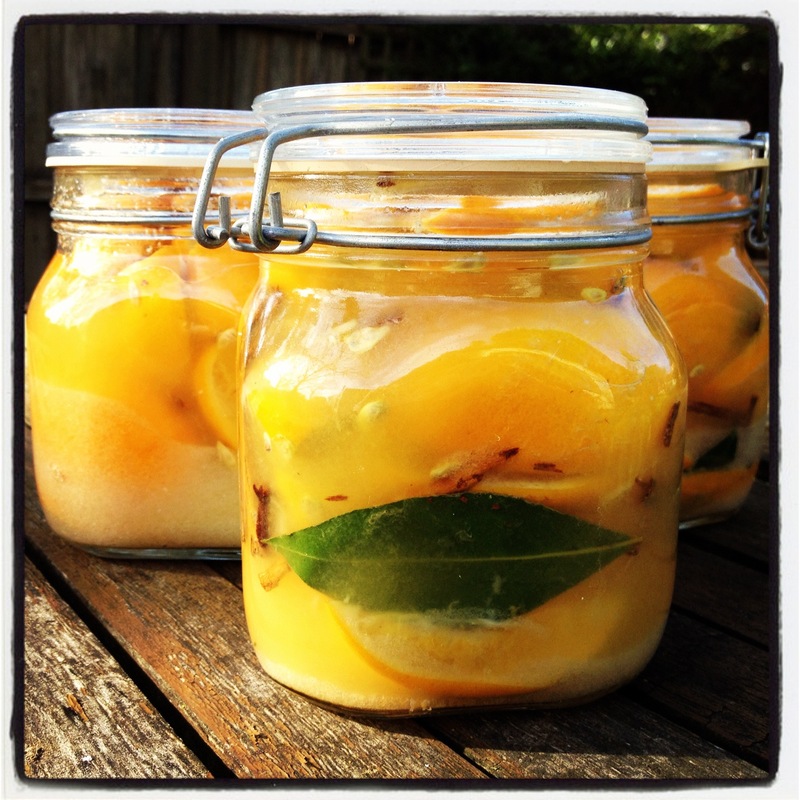 Now all I need to do is find some good recipes that use preserved lemons – what’s your favourite? Love it! And the photos are great!! Aw shucks 🙂 I’ve been really annoyed because I’ve lost/misplaced my camera and I’ve only got my crappy iPod camera…but anyway, beg, borrow and steal, right? If I were there, I’d drop by for a cold one. 😉 BTW: my son is living in Melbourne for a year. If I get down to visit him, I’ll keep you posted. Awesome 🙂 Your kids go every where! Lemon Cordial is always a winner isn’t it….hmmm, I should make some again. I might have to strip the inlaws tree.